The redesigned 2019 Kia Forte sedan has a fresh new sporty look that is packed with features at a budget-friendly price. It has an appealing longer hood shorter trunk design with a spacious interior and good fuel economy. 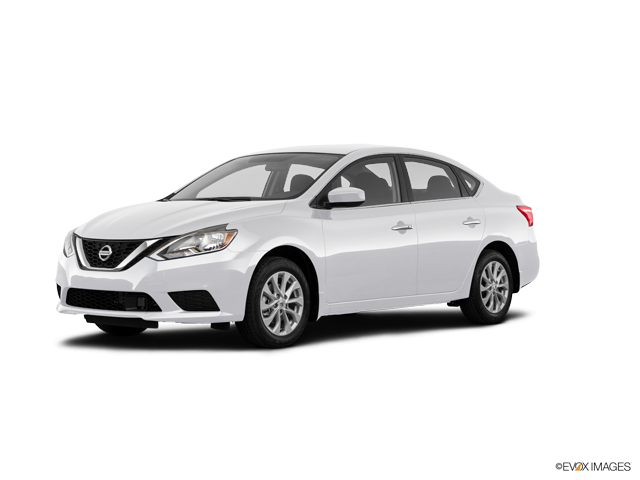 The 2019 Nissan Sentra has a basic design that you would expect from an economy sedan. It does have a spacious back seat and some respectable technology and fuel economy, but it falls short to the Forte in these areas. Below I will take a closer look at these vehicles to see how they compare in key areas that buyers care about. The Forte has the following available trims: FE, LXS, S, and EX. All trims are powered by a 2.0-liter four-cylinder engine that produces 147 hp and 132 lb-ft of torque. A standard 6-speed manual transmission is standard on the FE, and a continuously variable automatic transmission(CVT) is optional on the FE and standard on the other trims. The Forte has a soft smooth ride and the steering feels natural and is very responsive. The base engine on the Sentra is a 1.8-liter four-cylinder that generates 124 hp and 125 lb-ft of torque. The engine lacks the power, torque, and overall performance of the powertrain on the Forte. Similar to the Forte, the engine is connected to either a six-speed manual transmission or a CVT. The steering and overall ride quality are adequate but not as good as the Forte. When it comes to standard equipment, the Forte gives you plenty of bang for the buck. It includes some of the latest technology that buyers demand such as Bluetooth, smartphone integration for Android, and Apple, USB ports, power windows, dual-zone automatic climate control, power locks, cruise control, automatic emergency braking, an 8.0-inch touchscreen infotainment display with easy-to-use controls, and active lane control. This level of equipment is typically seen on much more expensive vehicles. While the Sentra has a respectable amount of standard features such as Bluetooth, automatic headlights, and a backup camera, the suite of standard features falls well short of the KIA Forte. The Kia Forte has very good gas mileage. The base model with the CVT gets 31 mpg city and 41 highway with an average of 35 mpg. These numbers dip down by a mile for higher trims with larger wheels. The manual transmission on the base model has 27/37/31 mpg. The gas mileage on the Sentra is not quite as good. The base model with CVT gets 29 city, 37 highway, and 32 combined. These numbers drop by two miles across the board with eh manual transmission. 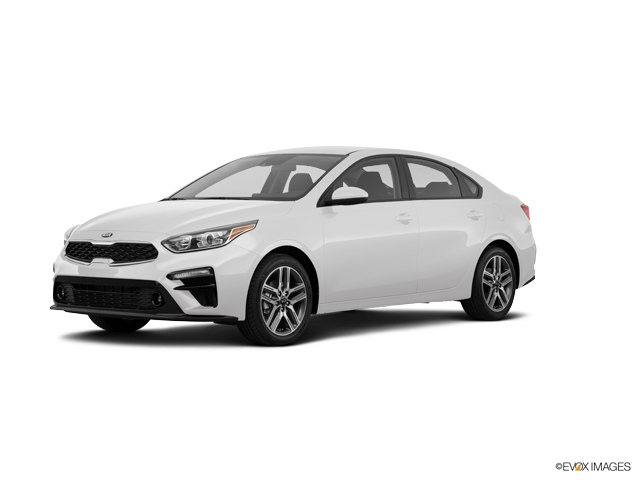 For additional information and to test drive the 2019 Kia Forte to see how it compares to the 2019 Sentra, come visit us today at Carriage Kia today.